Every year we have a holiday open house and I make homemade eggnog. This nog will sustain one through the dark, cold days and bring holiday cheer to any occasion. 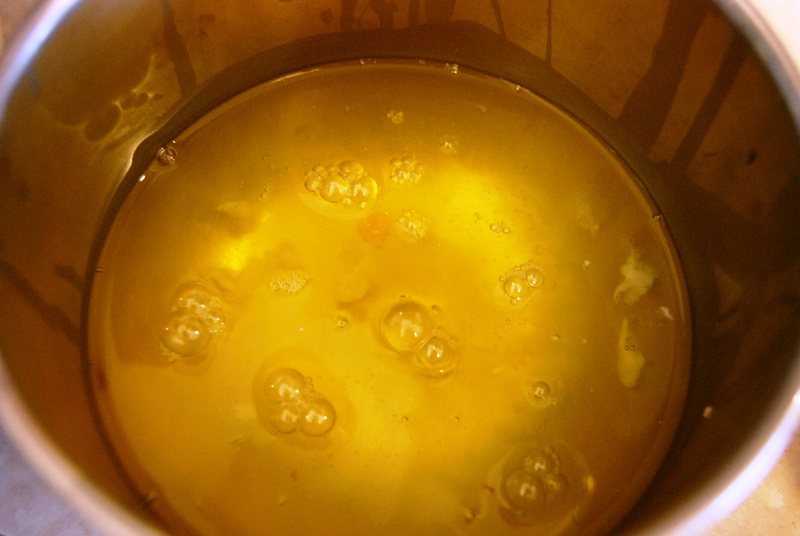 First separate twelve egg yolks and whites then beat the yolks until thick and creamy. Next slowly add in a pound of powdered sugar and beat until well mixed. Now comes the heavy whipping cream; you will need two quarts of this dreamy stuff. Add it slowly and beat until thick and well, creamy. Time for the egg whites. 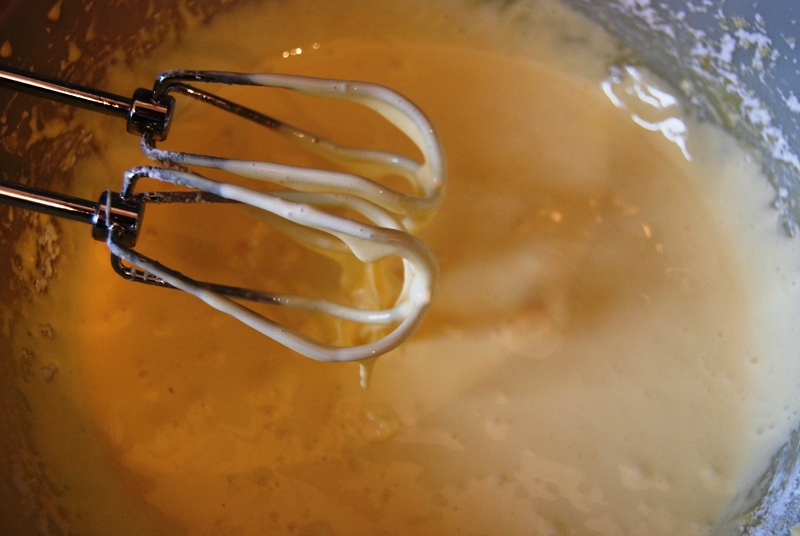 Let the mixture sit for two hours then beat egg whites until almost stiff and fold them in to the nog. Top with a dusting of freshly grated nutmeg and have a bottle of brandy or rum on hand for people to add to their cup. To serve I use a glass punch bowl that I got at Goodwill; this time of year they have quite a selection for great prices.